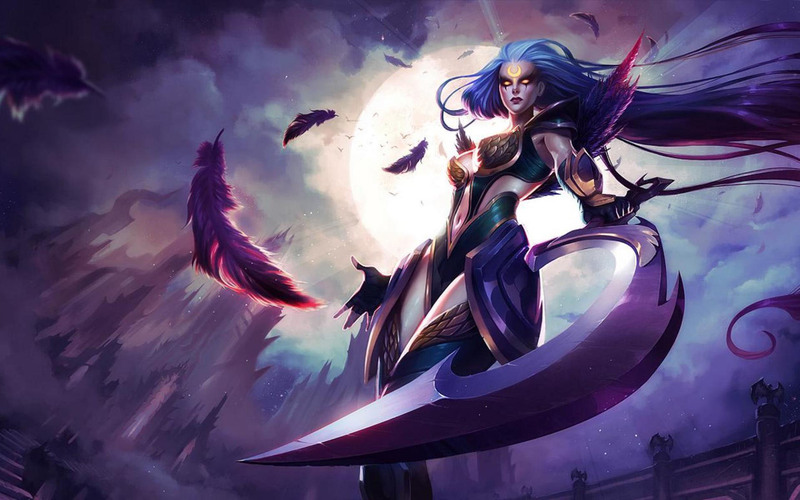 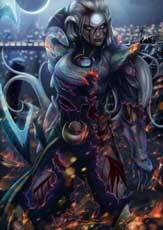 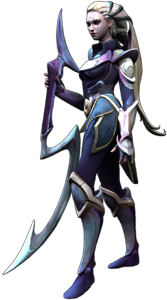 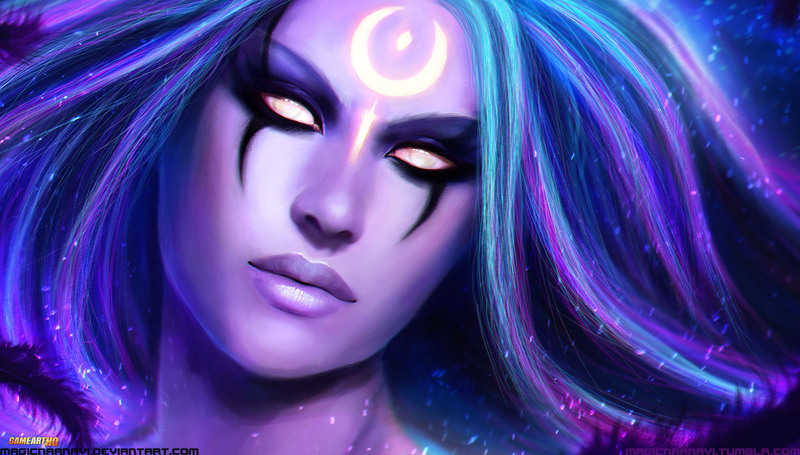 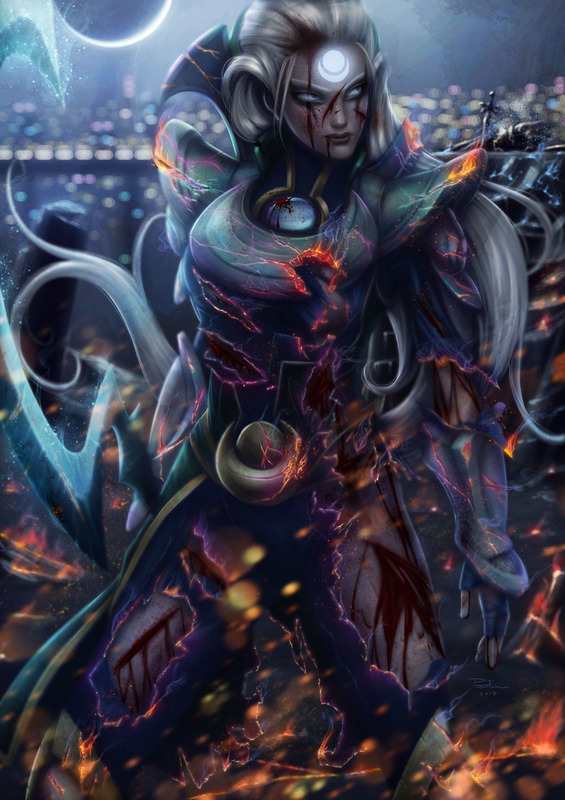 Diana The Scorn of the Moon is a mage fighter champion from League of Legends and was introduced to the game in 2012. 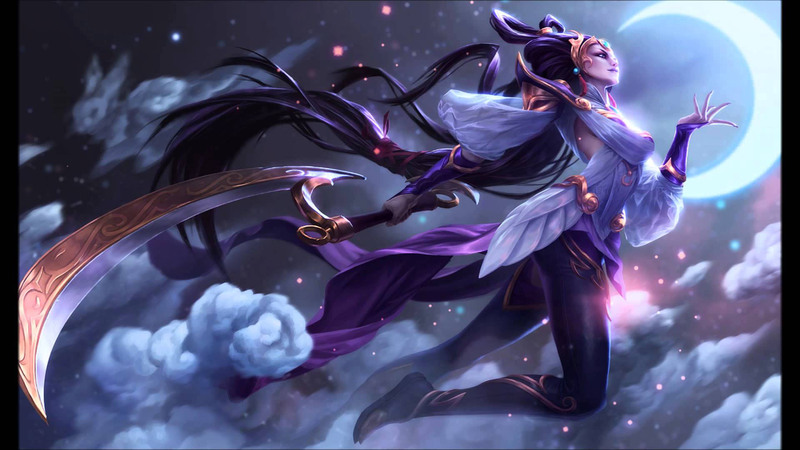 Diana fights with a crescent blade and represents a very bitter and resentful warrior who killed the elders of her own folk and destroyed the Moon Temple she visited so often in the past. 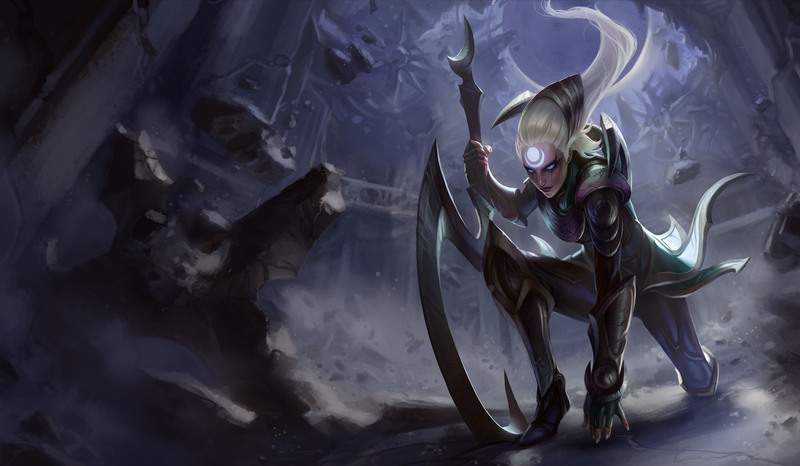 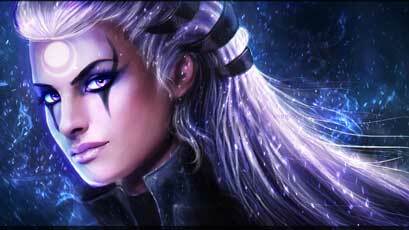 Diana from LoL is not yet a part of any GA-HQ Art Collaborations.